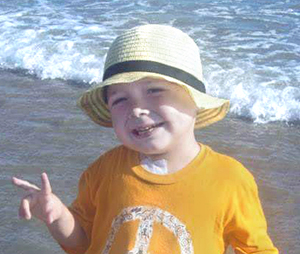 Here are just a few stories from families in crisis who were lifted up by Miracles for Kids. Alex seemed normal for the first few months of his life. As he grew, he became unusually weak and pale. Deanna, Alex’s mom, learned he had Diamond-Blackfan Anemia and other serious medical issues. Deanna did her best to care for Alex but, as his sole provider, it was nearly impossible to get him the treatments he needed. A nurse encouraged Deanna to talk to Miracles for Kids, and this advice turned out to be a godsend. Miracles helped Deanna with housing, bills and other support. Now, this family of two is thriving and happy. 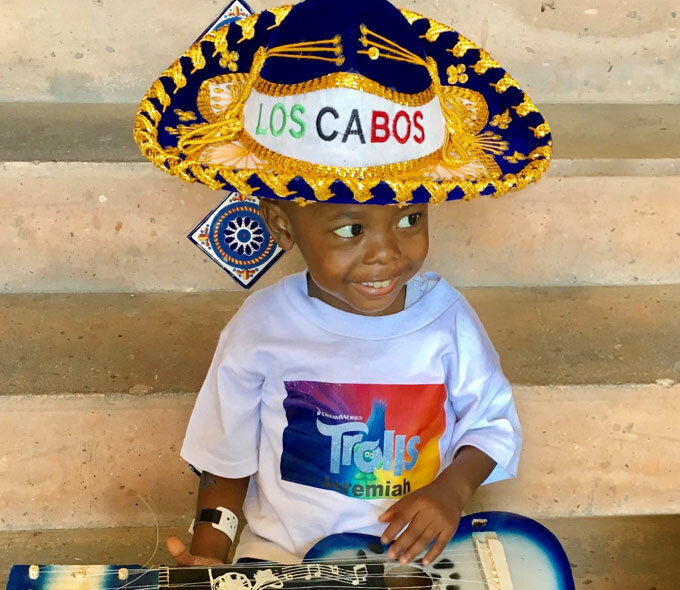 Jeremiah, a four-year-old with painful Sickle Cell Anemia, needed frequent trips to the hospital. Jeremiah’s dad, James, works a minimum wage job and is the family’s sole provider, which means that Jeremiah and his mom, Melinda, spend many hours on the bus. To make matters worse, Melinda also has Sickle Cell Anemia. Fortunately, Miracles for Kids was able to lend a hand. Miracles provided the family with money for rent, a second car and other essentials they desperately needed. 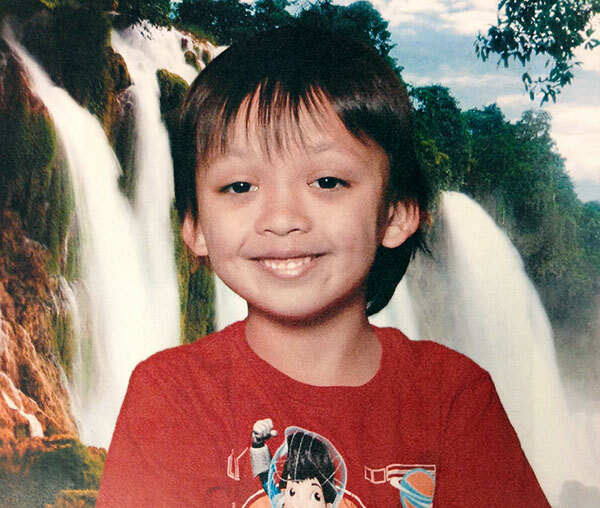 Seven-year-old Julio was diagnosed with Aplastic Anemia, which meant his body was not producing enough new blood cells. 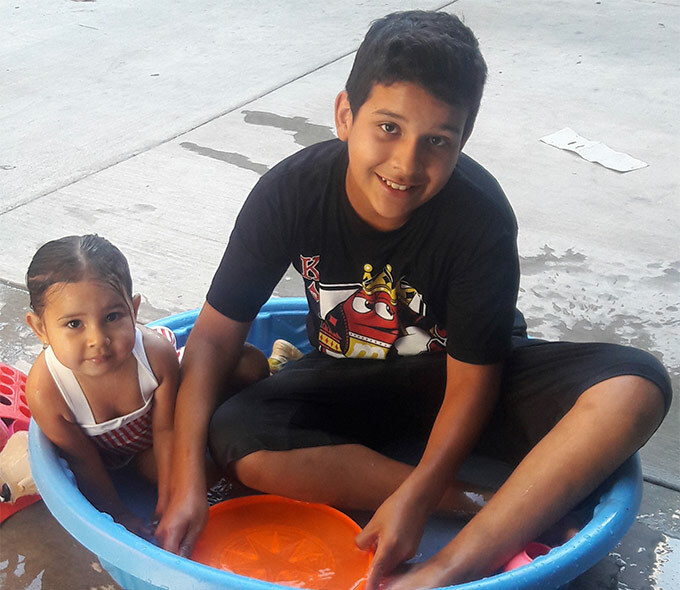 Julio’s illness presented problems to his family that was already struggling to make ends meet. Julio’s mom, Maria, had to quit her job to care for Julio, while Julio Sr. worked varying hours with an inconstant income. 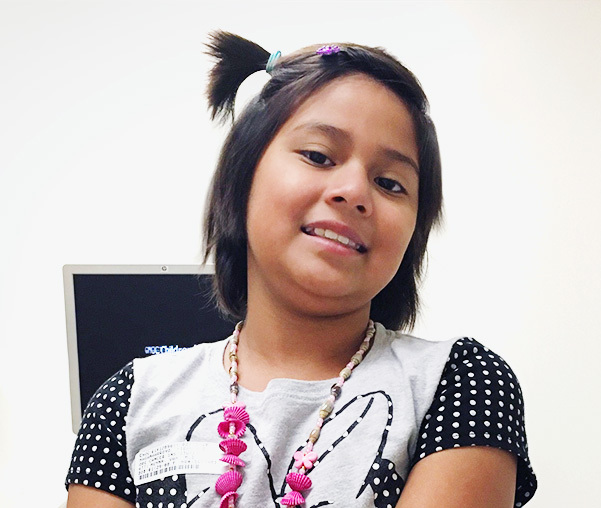 Thanks to Miracles for Kids, the Godoy family was provided with money for food, car payments and other necessities that helped them get back on their feet again. Your gift will help prevent these families and others like them from falling into bankruptcy, hunger and homelessness.